Swarovski Crystal AB Teardrops large 14x10 4pcs. 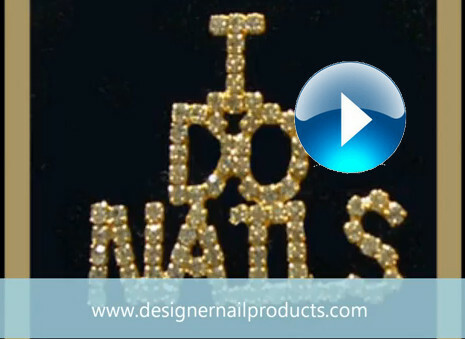 Designer Nail Products - Store > Swarovski > Swarovski Crystal AB Teardrops large 14x10 4pcs. Beautiful sparkle your clients will love!!! !